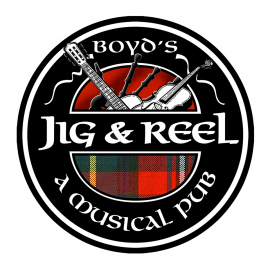 Boyd's Jig and Reel is at the heart of Scottish culture in East Tennessee. We have quickly become the place for musicians and whisky lovers alike to come together and celebrate the heritage of the Scots-Irish immigrants who settled here before us. 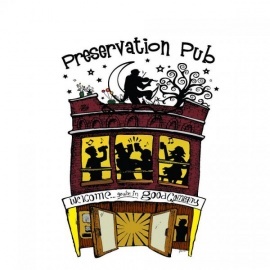 Through our musical events and pub sessions we celebrate and preserve our regions' musical heritage.